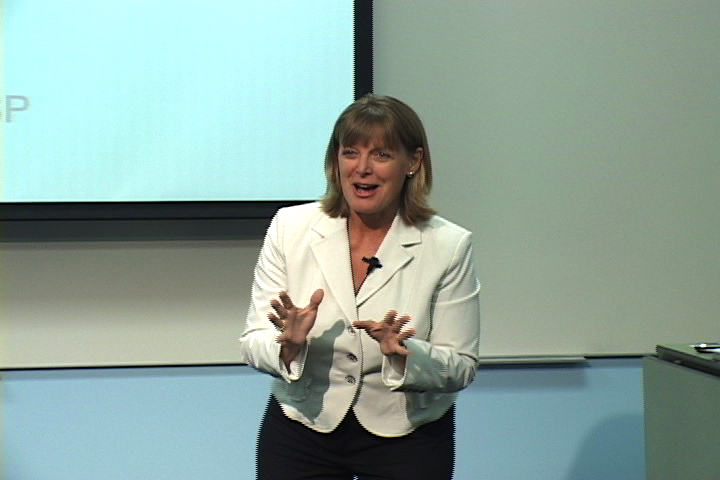 Cyndi Maxey, MA, CSP, specializes in communication that drives performance. What this means to you and your team is renewed and remarkable confidence in the ability to make STELLAR PRESENTATIONS, LEAD great meetings and LEARNING, and BUILD team RELATIONSHIPS that get results. FEARLESS FACILITATION: The Ultimate Field Guide to Engaging and Involving Your Audience (Pfeiffer/Wiley, San Francisco, 2013) with coauthor O’Connor teaches audience engagement. TEN STEPS TO SUCCESSFUL TIME MANAGEMENT(ASTD Press, 2010) also with Kevin E. O’Connor focuses on managing energy and balance. Together they also wrote SPEAK UP! A Woman’s Guide to Presenting Like a Pro (2008, St. Martin’s Press, NYC) and the top-selling field guide, PRESENT LIKE A PRO (St. Martin’s Press, NYC 2006). Based on work with hundreds of physicians, engineers, and technical professionals, Present Like a Pro demystifies public and professional speaking. Owner of Maxey Creative Inc. since 1989 and graduate of Northwestern University’s School of Speech, she finds the right blend of INTERACTION, FACTS AND FUN to encourage learning and retention. Having acted in over 30 professional plays and many voice-overs and commercials, she brings a strong performance background to her coaching and presentations – which means she’s not afraid to express or finesse. Past President of National Speakers Association, Cyndi was the recipient of NSA Illinois’ Humanitarian of the Year 2009 for community fundraising. She recently received the student-nominated “Excellence in Adult Learning – 2016” Award from Loyola University’s School of Professional Studies. Cyndi lives in Chicago’s lively Edgewater neighborhood which provides a balance of serenity, friendship, and excitement. Her active grown children provide the rest!